Thoroughbred Racing Productions (TRP) is producing 3500 hours of HD live broadcasts each year, covering 535 meetings with up to 7 meetings in one day. Techtel supplied ABonAir’s AB512 wireless broadcast system which enables to connect multiple receive sites thus exponentially increasing wireless coverage. The ABonAir AB512 system has an unprecedented delay of 7 milliseconds between shooting the content from TRP’s roving camera and having it available at the OB Truck ready for broadcast. 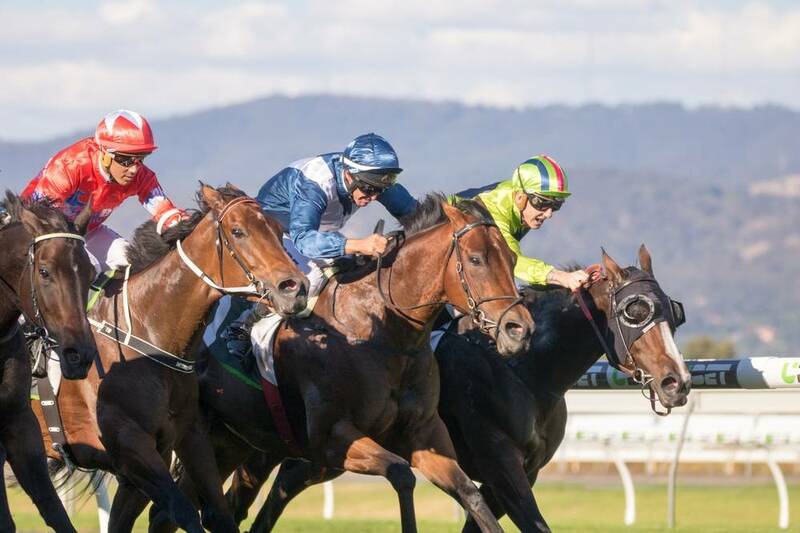 Sydney, Australia, 9 October 2018 – Techtel, Australia’s leading broadcast systems integrator has supplied an industry-leading, robust wireless broadcast system from AbonAir for Thoroughbred Racing Productions (“TRP”), the live production company of choice for Thoroughbred Racing South Australia (“TRSA”).